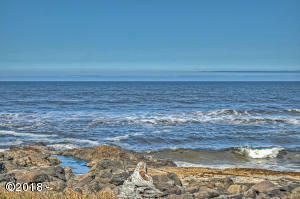 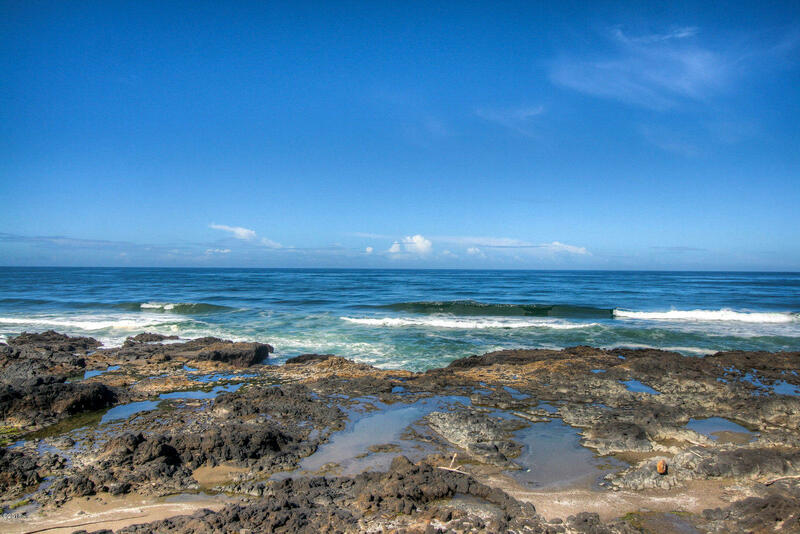 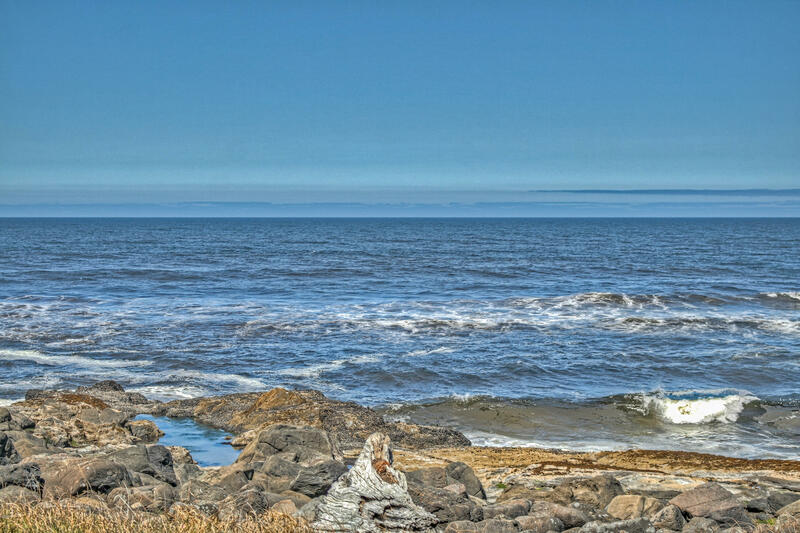 One of a kind C-1 zoned corner lot close the ocean with many possibilities. 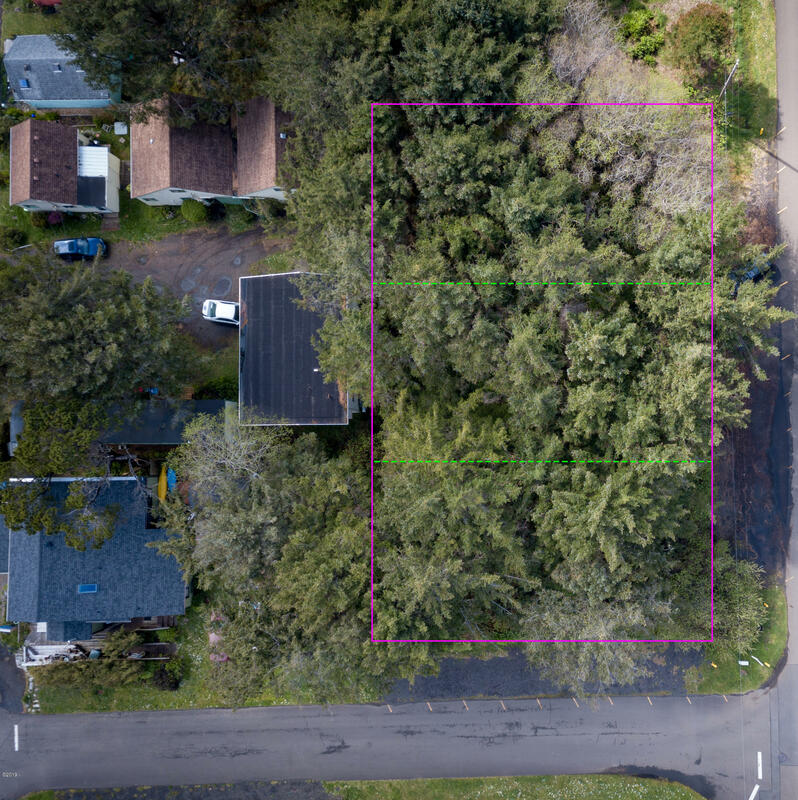 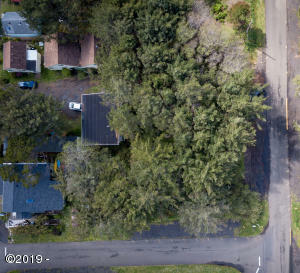 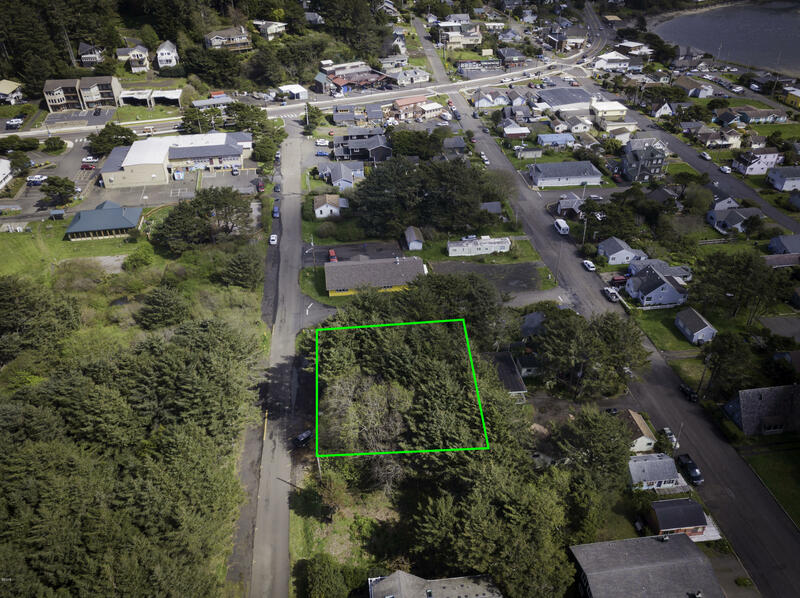 This mixed use property is actually 3 – 50 x 100 foot lots and sits across the street and close to the commons, park, market, post office and can be developed into a business with a connected living space. 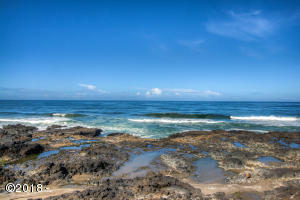 Creative and intelligent development possible with much potential. Great location ~ a stones throw from the ocean and in the center of town. 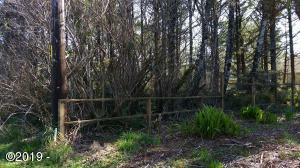 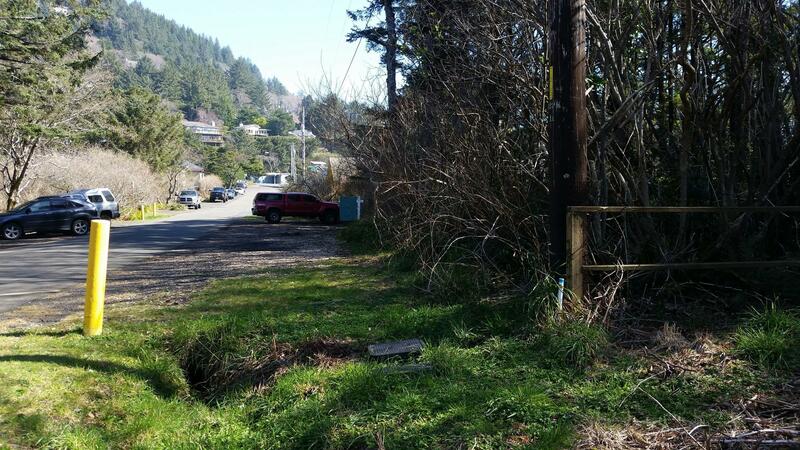 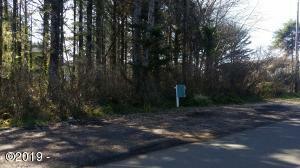 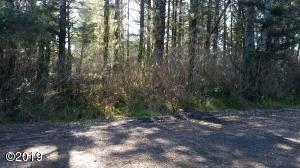 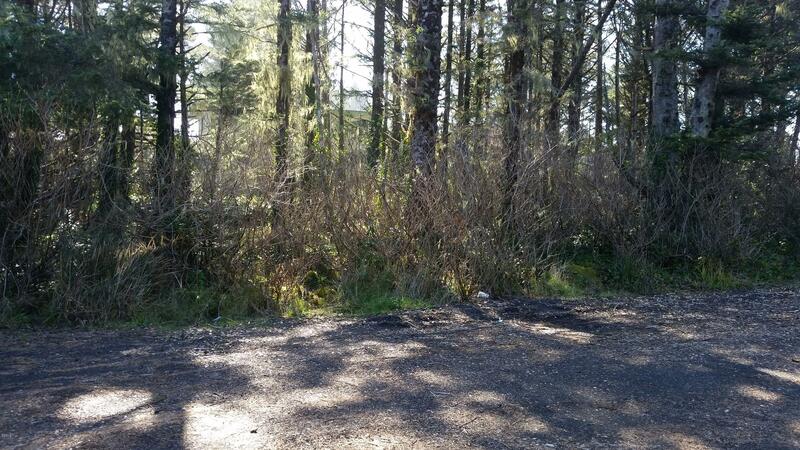 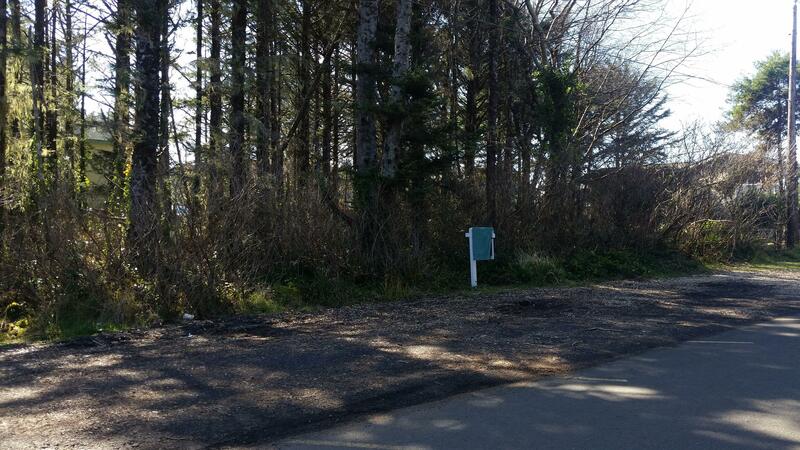 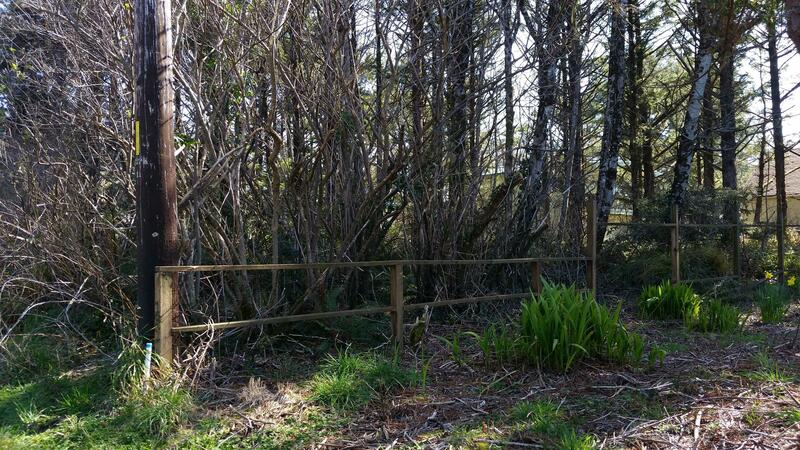 One of the last available lots with this zoning which allows for many possibilities. 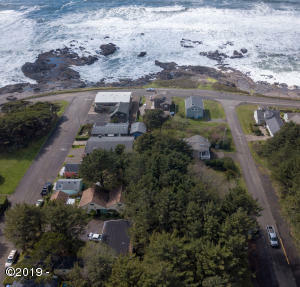 Directions Highway 101 to West on 4th 2 blocks to property on south side of street 1/2 block from Ocean View Dr. On the corner of Pontiac and 4th.